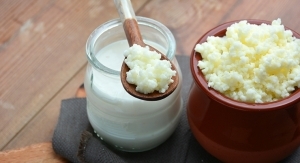 Use of fermented dairy with less than 3.5% fat led to 26% lower risk of incident CHD in the highest consumption group. National survey of over 2,000 dietitians reveals movement toward clean, natural, and simple foods. 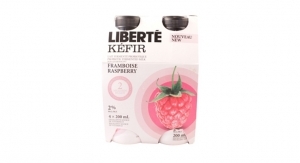 Functional drink continues strong growth with rising interest in fermented products. 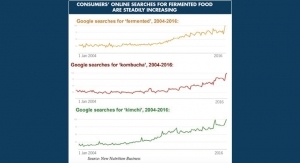 Smart companies should capitalize on the fermentation trend now, according to New Nutrition Business. 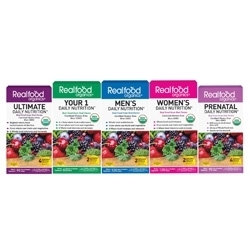 Using a unique fermented yeast process, the resveratrol is free of pesticides and impurities found in knotweed extracts.